I’ve had today’s first guest on my “wish list” for a couple years and due to both of our travel schedules, it has taken nearly two years for us to connect in the same time and place with a quiet moment to record today’s interview. Our paths finally crossed when Françoise Weeks and I were in Detroit at the same time for The Flower House festivities. Françoise traveled to Detroit earlier in the week to teach a two-day workshop hosted by our second podcast guest Susan McLeary of Passionflower Events. And I was in town to co-host the final Field to Vase Dinner of 2015. The three of us sat down for this recording on the morning after the hugely successful Field to Vase Dinner. They were staying in a restored loft apartment in an historic Detroit neighborhood and suggested I come over to record the interview. When I arrived, Susan and Françoise were concentrating on assembling a bridal bouquet, boutonniere and floral crown for a last-minute elopement that was to occur at The Flower House the following day. It was a lovely moment to talk with both Françoise and Susan as their hands shaped and formed tiny botanical elements into the most delicate, textural creations. 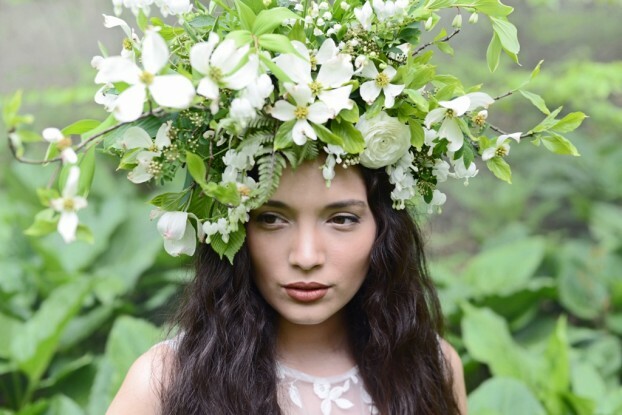 A woodland-inspired design from Françoise Weeks (c) Joni Shimabukuro photography. Françoise hails from Belgium, and you can hear the gentle traces of her Flemish accent when she speaks. 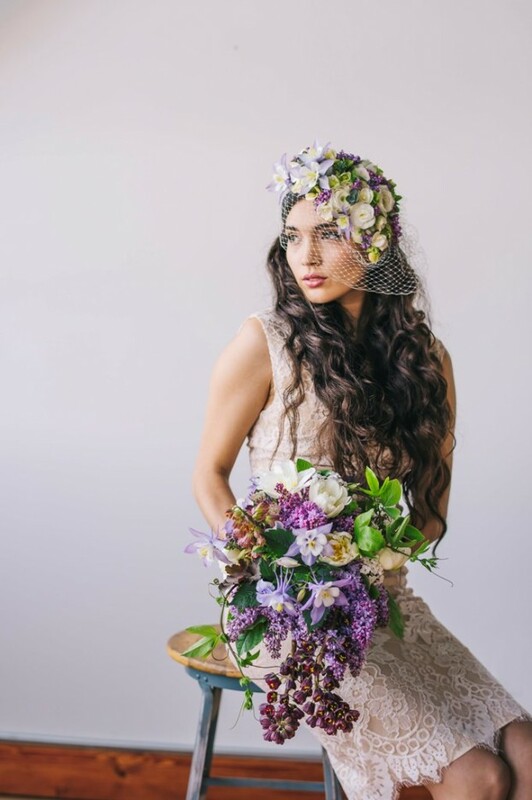 She has been living in Portland for many years, which is where she developed her studio design business, created flowers for hundreds of weddings and shaped her distinct brand of European-inspired floral design. Françoise and I have known one another for several years as residents of neighboring states; in fact I first met her in 2010 while on a scouting trip to Portland for The 50 Mile Bouquet. Since that time, it has been so inspiring to watch Françoise’s career explode as an in-demand floral educator whose workshop series and classes are often sold-out with waiting lists. Françoise was born in Belgium in an area romanticized by the flower arrangements of the Dutch and Flemish painters of the 17th and 18th centuries. 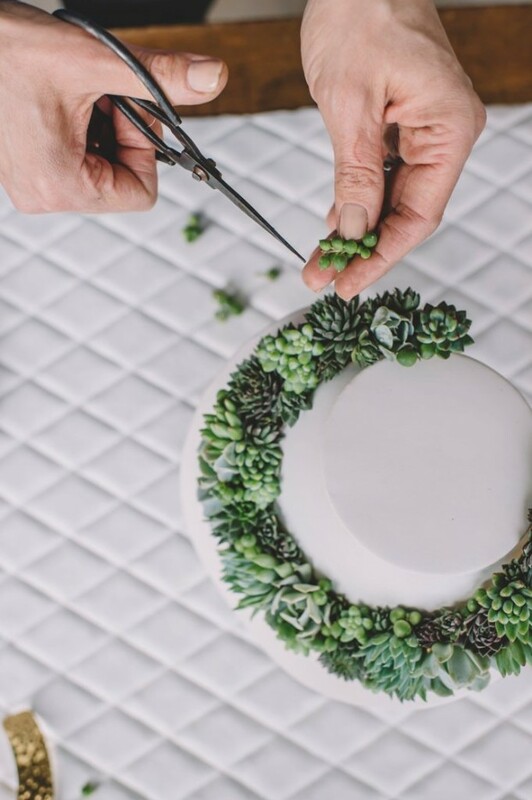 She shares her knowledge of floral design and mechanics with professionals and students from around the world in intimate studio classes and workshop settings. Françoise has been the subject of numerous magazine articles throughout the United States and Europe. My conversation with Françoise naturally transitioned to Susan McLeary, once her student; now a good friend and fellow floral educator. Susan and I met in 2014 when I spoke to the Chapel Designers in New York City at the invitation of Holly Chapple. She later joined the Slowflowers.com web site (as has Françoise), which is fitting because both designers are known for working with local and seasonal blooms as a preference. I’ve recently spent more time with Susan who was the featured designer for the Field to Vase Dinner Tour at The Flower House. I credit Susan for nudging me to schedule this interview with Françoise. Susan couldn’t avoid me asking her to be part of this episode, as well. Like most of the florists in our Slow Flowers community, Susan is such a collaborative individual as an artist, designer and educator. 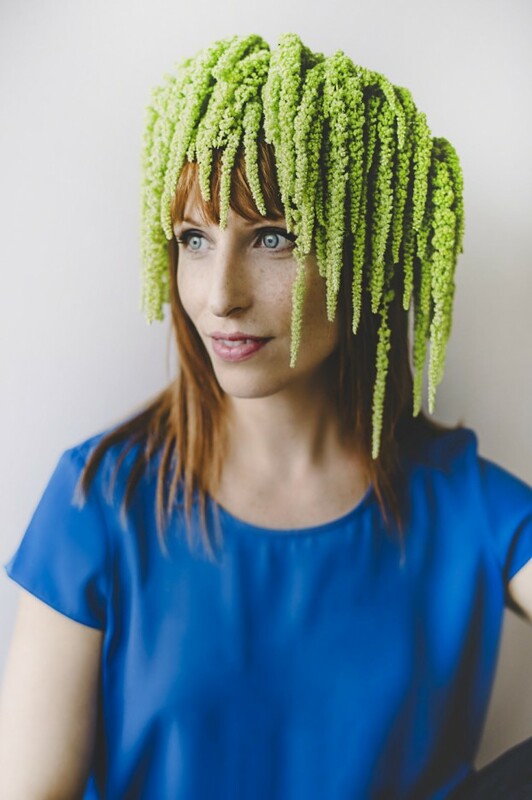 Based in Ann Arbor, Michigan, she is known for her unusual, boundary-pushing floral art including elaborate headpieces, flower crowns, and her signature succulent jewelry. Her soulful, seasonally-inspired creations and floral wearables have been described as exquisite living artwork. Susan has trained with some of the country’s leading floral designers, including Françoise Weeks, Holly Chapple and Erin Benzakein of floret. Yet, she has developed her own distinctive style of floral design. 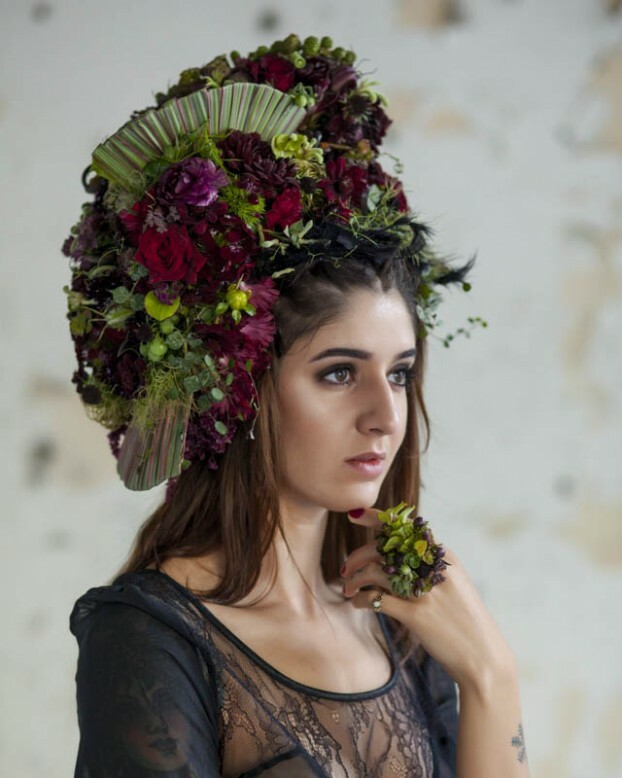 An amazing headpiece designed by Susan McLeary of Passionflower. 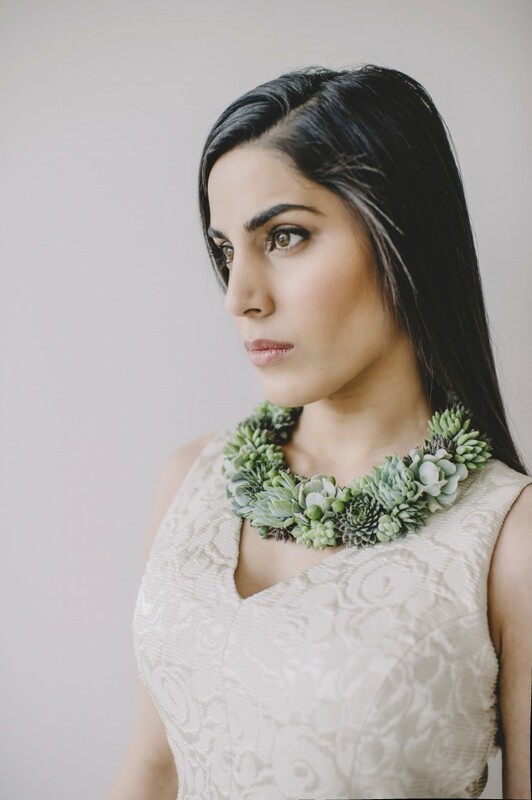 Succulent jewelry by Susan McLeary. 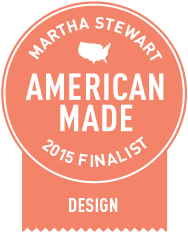 Her studio Passionflower was the only finalist in the floral category of Martha Stewart’s 2015 American Made contest! A passionate teacher, Susan offers private design instruction for new and professional florists in her studio and through destination workshops. Her teaching experience also includes a sold-out two-day workshop on living jewelry design in Scotland; numerous other creative collaborations workshops are planned for the coming year. 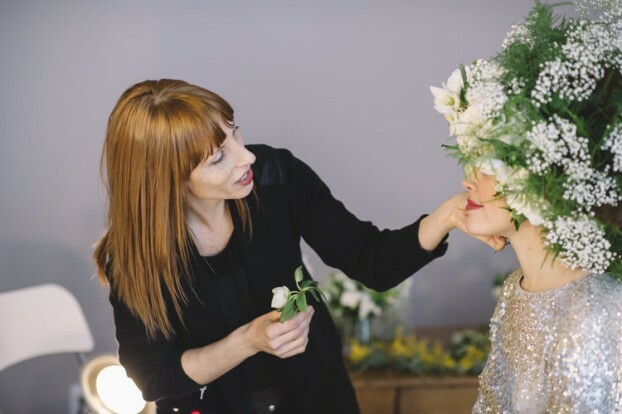 Susan’s work has been featured on the cover of Fusion Flowers Magazine and in leading industry publications and websites including Modern Wedding Flowers, Style Me Pretty and The Knot. Susan is a member of Chapel Designers, Slow Flowers and Style Me Pretty’s “Little Black Book.” A frequent featured designer on Etsy, her designs and living jewelry has been praised for its originality, sustainability and style. 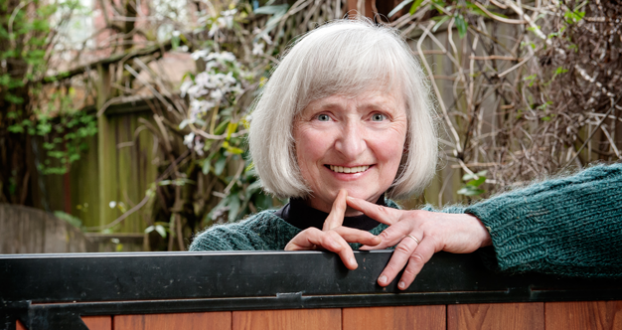 Susan calls Françoise a kindred spirit, which is such a lovely way to view how the Slow Flowers Movement is bringing together many like-minded flower farmers and florists. We are kindred spirits and the more we share and give, the more we can stimulate a new normal in this profession. I’m so grateful that these two women shared their stories with you today. Episodes of the Slow Flowers Podcast have been downloaded nearly 69,000 times. I thank you and others in the progressive American-grown floral community for supporting this endeavor. 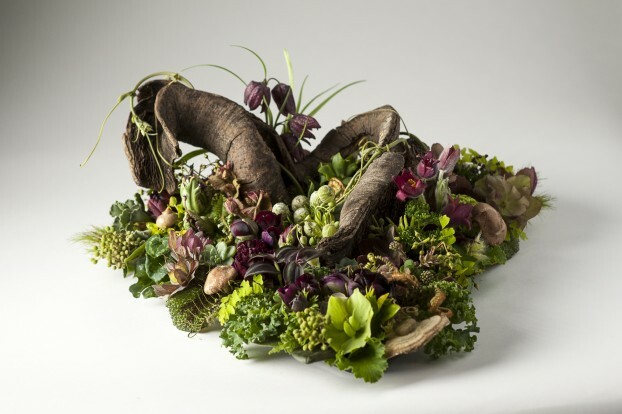 This entry was posted on Wednesday, October 28th, 2015 at 5:50 am	and is filed under American Grown, Blog Posts, Creativity, floral design, General, Podcast Episodes, SLOW FLOWERS Podcast, Slowflowers.com the Directory of American Flowers. You can follow any responses to this entry through the RSS 2.0 feed. You can leave a response, or trackback from your own site.